Every year violence steals the childhoods of 1.7 billion girls and boys around the world. This astonishing statistic reminds us that children are being physically, sexually and emotionally abused, neglected and exploited in every country, city and community. They are forced to fight in adult wars, make decisions and witness things no child should see. Ending violence against our most vulnerable citizens – our children – is an urgent issue for me and one that I believe should be a priority for all of us. 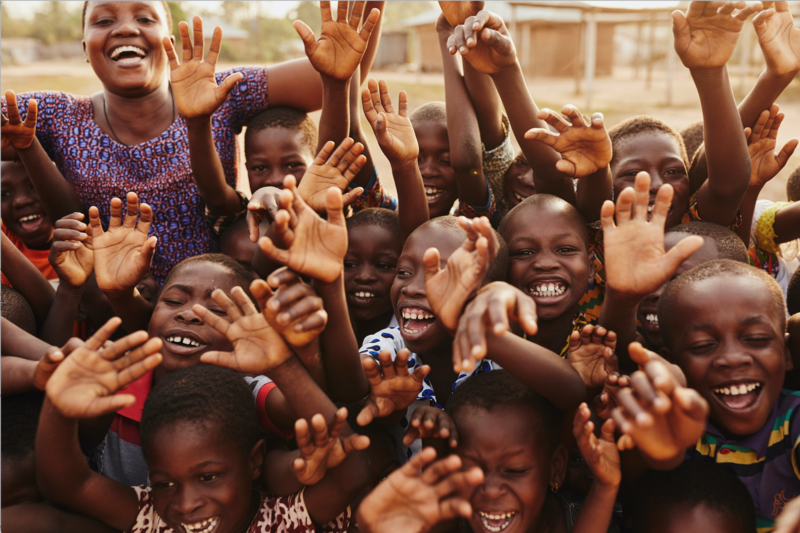 Through World Vision’s global campaign, It takes a world to end violence against children, we are relentlessly advocating for every society and culture to make changes. Our faith drives us to prevent violence, wherever it occurs, so no child has to experience it. You cannot change what you do not understand, so we have released No Choice: It takes a world to end the use of child soldiers. This report is our latest contribution to the evidence about violence against girls and boys. It delves into the ways they are forced to join armed groups, and the reasons they tell us for why they did. We have a clear message to governments and those in power – focus on stopping this problem before it starts by investing in quality education, child protection, peacebuilding, and interventions that empower and create opportunities for children. Show the next generation that a better way is possible. We work with survivors, strengthening the child protection systems and services available to them to ensure they have the chance to heal and recover. We partner with governments to help rescue children from the ranks of armed groups and reintegrate them into society. We seek to get them back into school, learning to laugh and play again in environments free from conflict. We empower children to become the peace-builders in their communities. And we learn from them as they do this, amplifying their stories and voices. For tens of thousands, and maybe hundreds of thousands, of children, there is no real choice when it comes to joining armed groups. It’s kill or be killed. They are promised education, protection and a future. Once they are involved, escaping is difficult and fraught with danger. “Three of us decided to try and escape. We were caught. One boy was killed immediately in front of the other boy,” said Martin, 17, from the Democratic Republic of the Congo. Martin is now free and being helped to re-start his life again. These children grow up invisible and ignored. It doesn’t need to be this way. An end to the use of child soldiers is possible, but it will take all of us to make it happen. 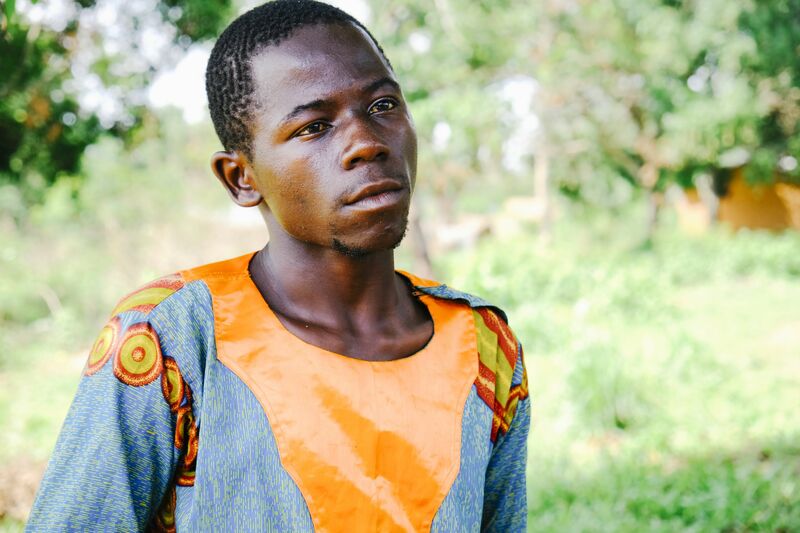 In 2017, 15-year-old Victor was recruited by the Kamuina Nsapu militia in the Kasai region of the Democratic Republic of Congo. The group was fiercely opposed to the government and violently clashed with state security forces. Where Victor is from, poverty is a part of life. It’s not hard to coerce children into joining armed groups by promising them money and food. Sometimes, their families have been caught in the crossfire of conflict and their motivation is revenge; even if it’s misplaced. When the government and UN forces regained control of the Kasais, Victor and the other children in the militia went through a demobilisation ceremony at the local stadium. World Vision began working in Victor’s village soon after, distributing food with World Food Programme and opening a Child Friendly Space (CFS) where Victor and other children could play like regular kids, and take part in discussion groups to help them process their experiences. However, rehabilitation and reintegration is a slow process; one year after the end of the conflict, Victor’s feelings of guilt and fear still make it hard for him to relax and play with the other children at the centre. 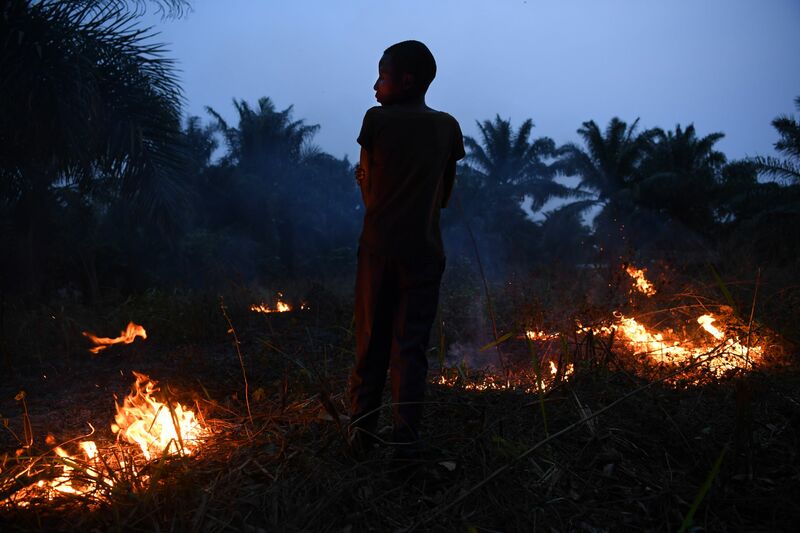 How is World Vision working in Democratic Republic of Congo to stop the use of child soldiers? World Vision is implementing education programmes and targeted livelihood projects to ensure poverty isn’t a motivator for children joining armed groups. Images and video courtesy of Kate Geraghty at Fairfax. Sudan and South Sudan have a long, shameful history of using child combatants in their numerous civil wars. In 2018, South Sudan signed an international treating committing to end the recruitment of child soldiers there. However, the UN estimates 19,000 boys and girls are still involved with armed groups. Owa recently escaped one such group, after being abducted from his village. Someone who can relate to Owa&apos;s experience more than most is World Vision staff member Angelo. 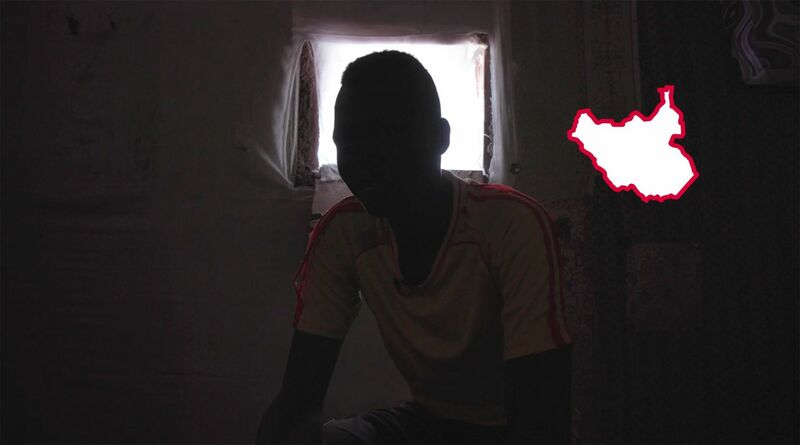 During the Second Sudanese Civil War, Angelo became one of Sudan&apos;s 20,000 &apos;Lost Boys&apos; - he was just eight-years-old. The boys (and girls) were trained and forced to fight in Ethiopia. It was more than 20 years later before Angelo was reunited with his mother. How is World Vision working in South Sudan with child soldiers? 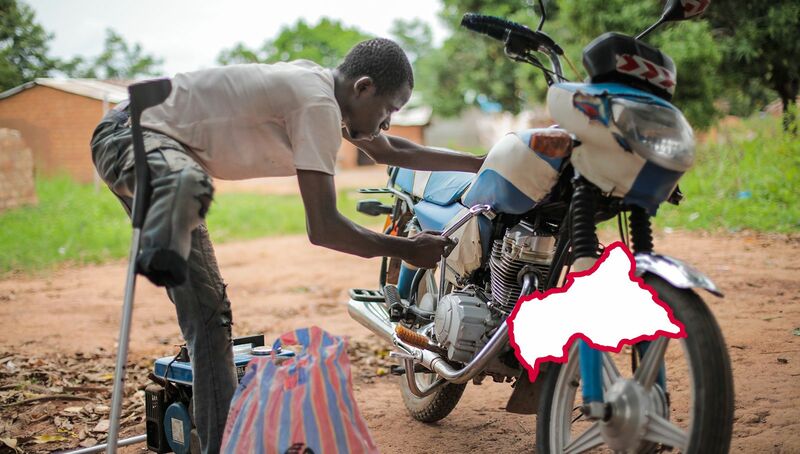 World Vision is reuniting former child soldiers with their families and/or providing safe, supervised care. We are also reintegrating them into their communities by offering psychosocial support, getting them back to school or providing vocational training. No child emerges unscathed after being recruited into an armed group; physically or psychologically. In 2014, at just 13-years-old, Sartourne from Central African Republic, joined an alliance of anti-government militias called ‘Seleka’. He did so to avenge the deaths of his brothers and sister who’d been killed during the civil war. Sartourne escaped the militia when he realised he couldn’t take someone’s life; but not before he was shot in the leg. An injury which would later lead to amputation. Sartourne spent months hiding in the bush so he wouldn’t be found. He eventually returned to his community and joined World Vision’s Peace Club; a safe space for children to share their stories, obtain psychosocial support, learn to promote peace and resolve conflict. Many of the Peace Club’s members come from opposing rebel groups. The aid and development agency also provided Sartourne with vocational training. He’s now a mechanic and says it’s a good distraction from his past. 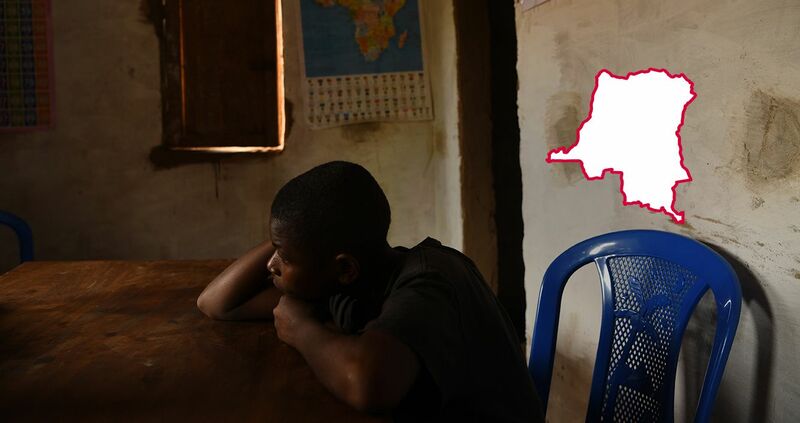 How is World Vision in Central African Republic to stop the use of child soldiers? World Vision is working with children to promote peaceful coexistence in their communities and train them in conflict resolution. Grace was snatched from her village in northern Uganda by the Lord’s Resistance Army (LRA) when she was 12 years-old. The year before, the group had murdered her father. Fear she says, was a normal part of life. The LRA, led by the infamous Joseph Kony, abducted more than 25,000 children during its 20-year conflict with Ugandan government. "They abduct children because they are easier to brainwash. In our culture, you’re taught not to question adults. And children are fearless because they don&apos;t know about death," says Grace. Soon after her abduction, Grace became a child bride. Forced to marry Kony&apos;s second in command, Otti Lagony. To deter them from trying to escape, the group’s leaders forced the children to punish those who tried by beating them to death. About a year later, she was shot in the chest during battle. Her fellow soldiers tried to remove the bullet using a razor blade and no pain relief. In the end, the wound was simply cleaned out with boiling water. In May 2001, she saw her chance and escaped with two others. They ran for hours until they made it to a government barracks. Soon after, Grace was handed over to UN officials who took her to a World Vision rehabilitation centre not far from her village. 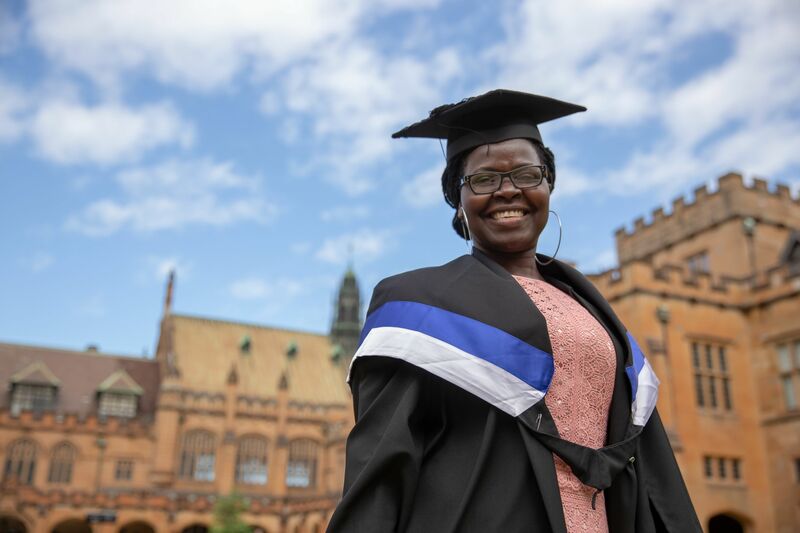 Grace was eventually able to return to school, and later assisted other former child soldiers who attended the centre. 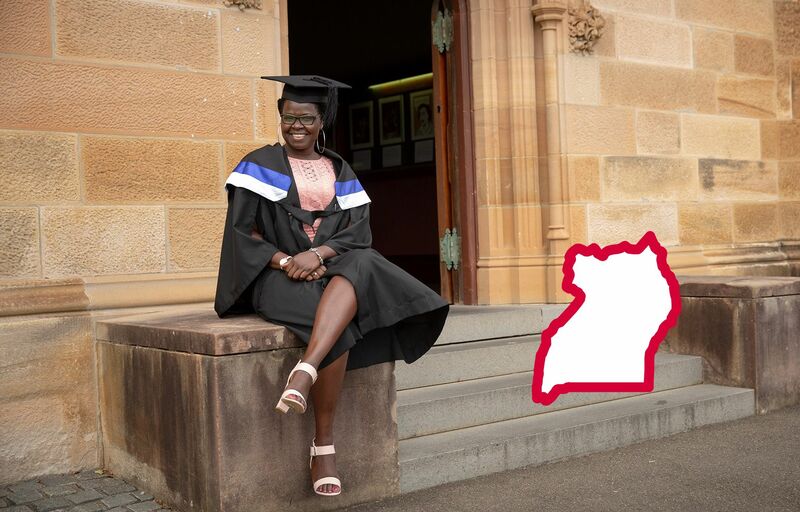 Now living in Australia, Grace recently graduated University with a degree in social work. She also sponsors a child in Uganda through World Vision. 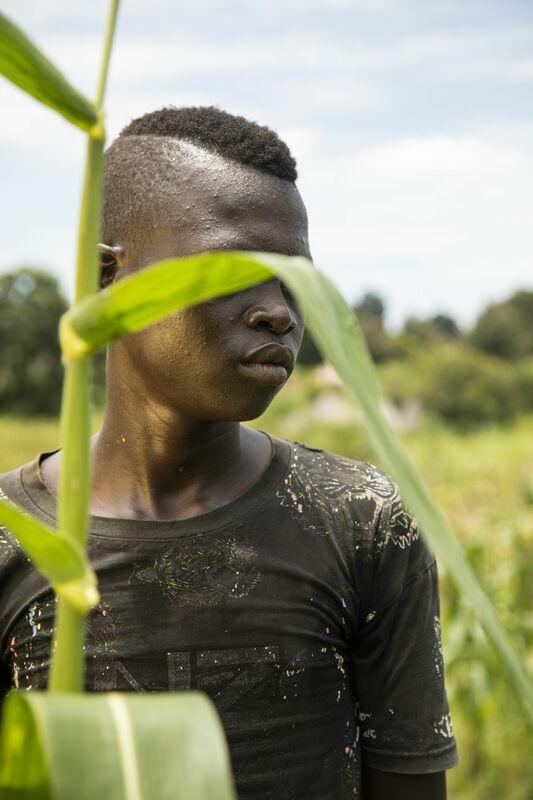 How is World Vision working in Uganda to help child soldiers? World Vision’s Children of War Reintegration Centre has rehabilitated some 15,000 former child soldiers including Grace. Today, World Vision runs peacebuilding programmes with Ugandan children and young South Sudanese refugees to teach tolerance and train them in conflict resolution to prevent the cycle of violence continuing. The US State Department took Myanmar off its list of the worst offenders for the use of child soldiers in 2017, before quickly reinstating it a year later. Actor (Game of Thrones, Ripper Street) and World Vision supporter Jerome Flynn, traveled to Myanmar to speak to former child soldier Hein about his experience. 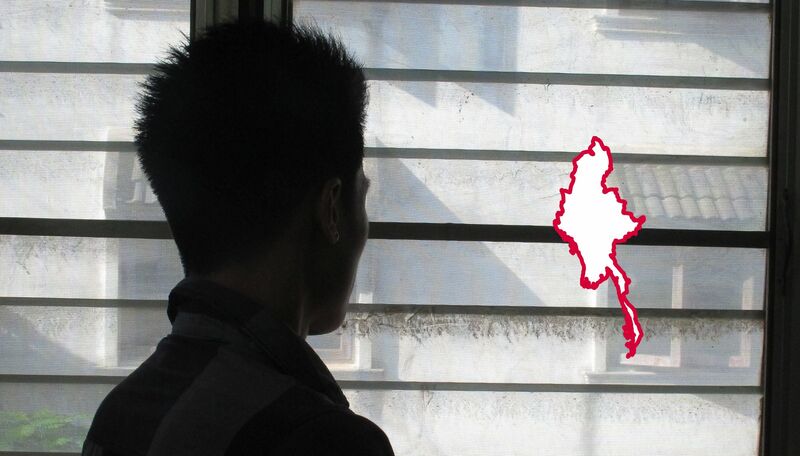 How is World Vision working in Myanmar to help child soldiers? With partners, World Vision runs national helplines for child soldiers who want to escape, or have escaped, armed groups. 1. Stop the problem before it starts. Ask governments to commit to preventing and ending wars so children do not face the threat of armed recruitment in the first place. 2. Ask governments to increase investment in preventing the recruitment and use of children in war. Our latest report shows some of the most important areas to resource. 3. Governments must set and enforce 18 as the minimum age for the recruitment and participation in national military service. In many countries, including developed countries, children as young as 16 are recruited. Check out our global recruitment index. 4. Engage and involve faith and other community leaders in stopping the practices and mind-sets that result in the recruitment and use of child soldiers. Help end the use of child soldiers and donate today.